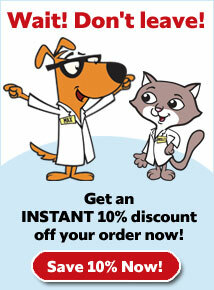 What is Natural Chemistry Natural Flea & Tick Shampoo with Oatmeal? Natural Chemistry Natural Flea & Tick Shampoo with Oatmeal kills fleas and ticks by contact, and lasts for up to 7 days. 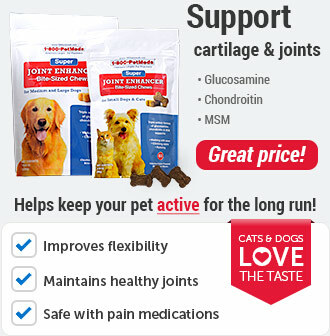 It contains natural botanical extract and is pyrethrin-free, so you don't have to worry about harsh chemicals on your pet and in the environment. 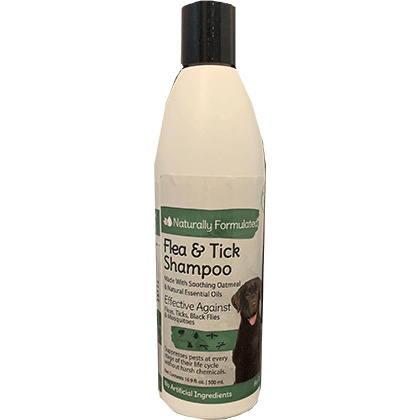 Natural Chemistry Natural Flea & Tick Shampoo with Oatmeal is also effective on black flies and mosquitoes. Plus, this shampoo can be used alongside your pet's spot on flea and tick treatment. But that's not all, this natural and effective flea and tick killing shampoo contains oatmeal, which protects the skin, and relieves and prevents itching. So not only does Natural Flea & Tick Shampoo for dogs leave your pet pest-free, it also leaves his or her coat smooth and soft. 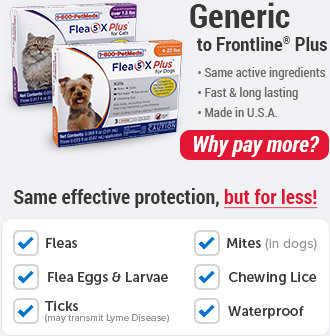 For a complete flea & tick killing program, also use Natural Chemistry Natural Flea & Tick Spray for Dogs. 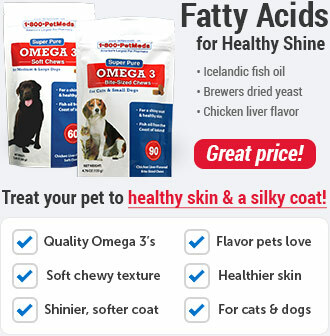 For cats, use Natural Chemistry Natural Flea Shampoo for Cats. Natural Chemistry Natural Flea & Tick Shampoo with Oatmeal is fully effective for up to 7 days and works to kill fleas and ticks by contact. It is also effective on other pests like black flies and mosquitoes. Plus, Natural Chemistry Natural Flea & Tick Shampoo with Oatmeal contains natural botanical extract instead of pyrethrins, which makes this shampoo safe for any age dog. It also contains oatmeal, which is known as a skin protectant and works to relieve and prevent itching, as well as leaves your pet's coat smooth and soft. In addition, Natural Chemistry Natural Flea & Tick Shampoo with Oatmeal will not affect the effectiveness of your pet's spot on flea and tick treatment. Keep out of reach of children. 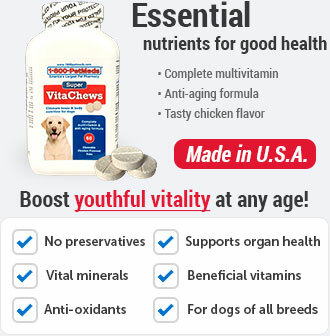 It is recommended to contact a veterinarian prior to use on newborns. Do not apply directing into eyes, mouth, or nose. 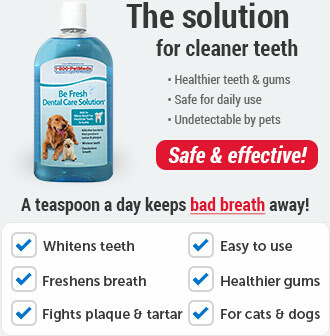 Apply directly onto your pet's coat and work in.